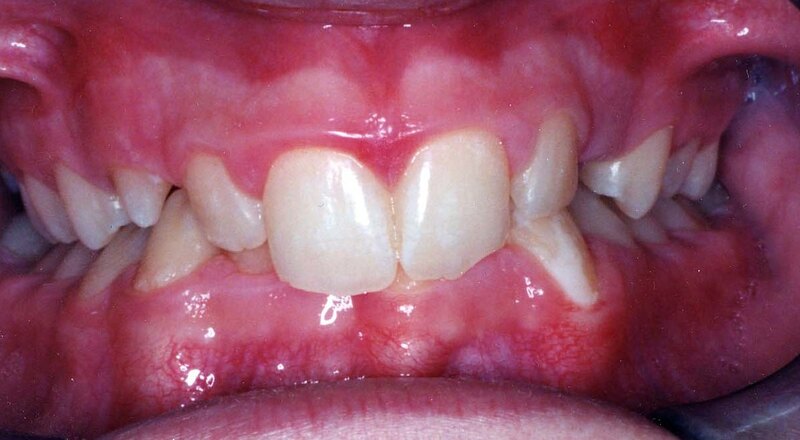 If you suspect that you or a loved one has one of the seven common bite problems, an AAO (American Association of Orthodontists) orthodontist can help. 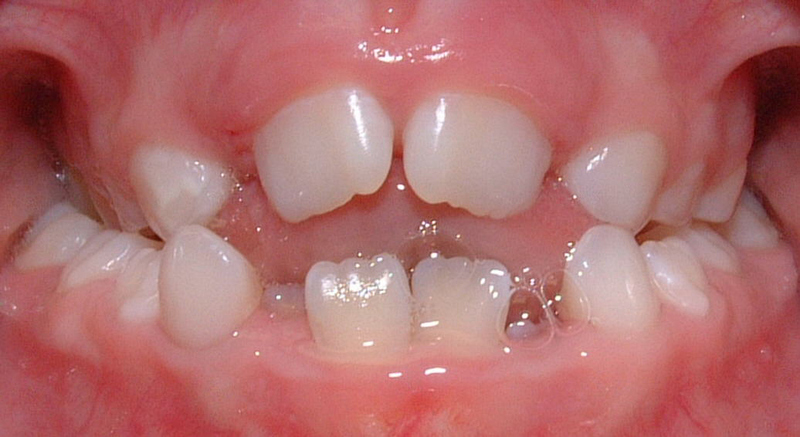 Parents – there’s no need to wait until your child has lost all her baby teeth before you consult an orthodontist. 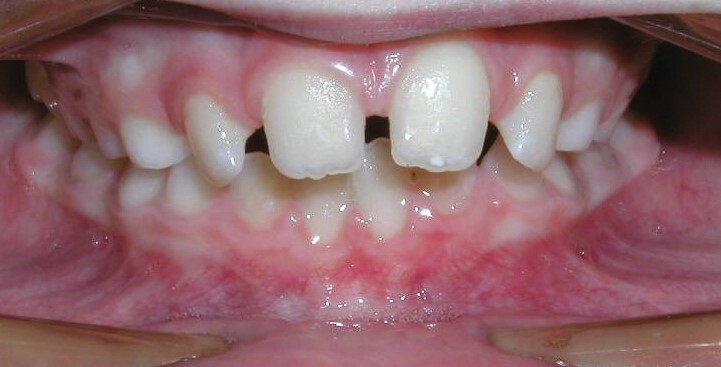 It’s fine to talk to an orthodontist as soon as you think you see a problem in your child. Many orthodontists offer a free or low-cost initial consultation. And adults – there’s no time like the present to talk to an orthodontist about getting the smile you’ve always wanted. Locate AAO orthodontists through Find an Orthodontist at aaoinfo.org.